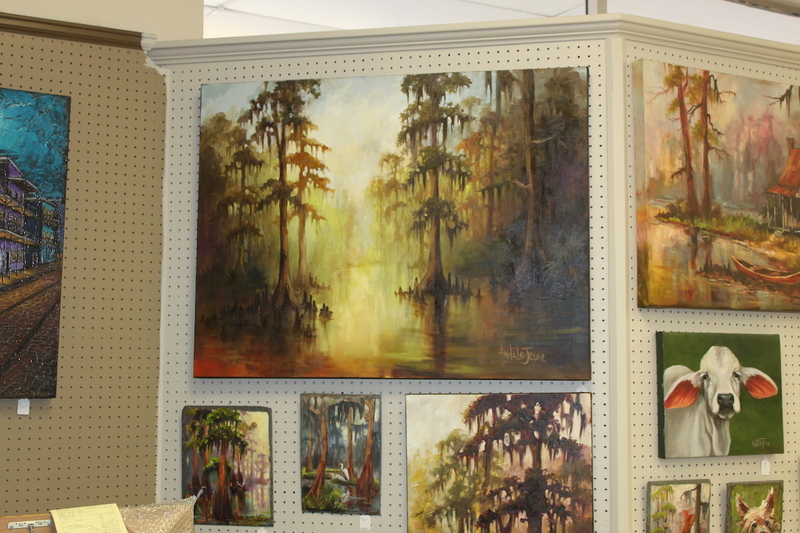 Acadian Frame & Art Sells, Services and Creates all arrays of beautiful artwork for your homes needs. cadian Frame & Art's custom framing services are second to none. 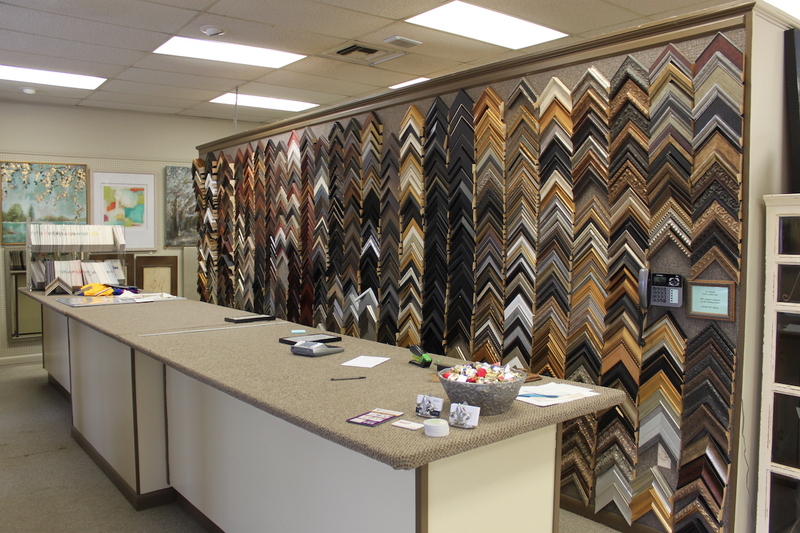 We have one of the largest selections of mats and frames in the area and experienced, professional custom framing specialists to help customers make their selections. We can help you find the perfect art for your home or business as we have access to a plethora of art dealers, artists and manufactures for limitless options. Our process starts with a no obligation design consultation, where we assist you in selecting a range of choices to suit both you, your art, and your decor. We can advise you on colors, textures, proper methods and techniques for long term preservation of your art and other treasures. No appointment necessary. 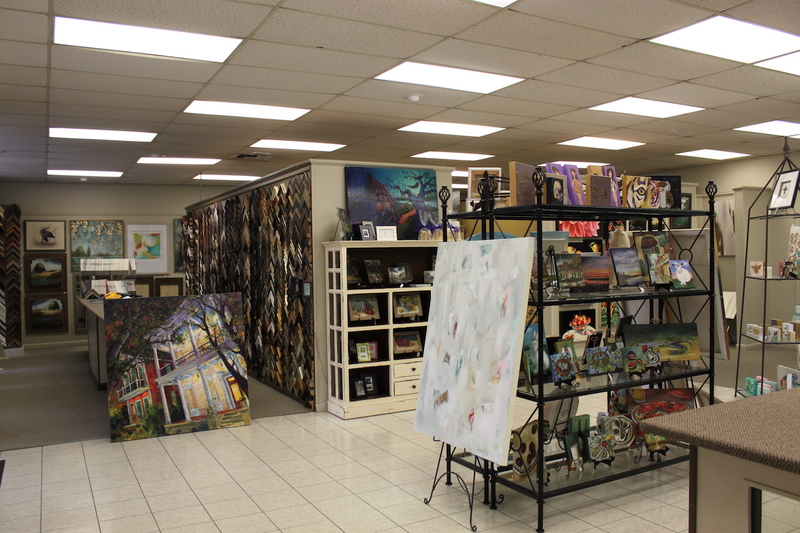 Our experienced framers will help you find the exact piece of artwork that your home demands. We services small and large business framing needs. ome of the professional establishments we have worked with include hospitals, healthcare offices, hotels, restaurants, etc. We welcome the opportunity to work with other businesses to create a workspace for their business needs. Some of the items we frame on a daily basis are family photos, jerseys, flags, magazine articles, collectables, and much, much more. Framing for your projects and personal memorabilia/items are hand crafted on site by our professional staff. We offer our customers anything from the most basic, to museum conservation, to elaborate and creative specialized design.